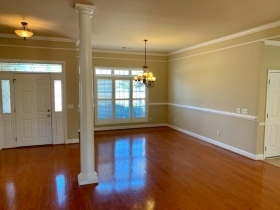 Fort Benning, GA | Off Post Housing | Great House, Great Location! 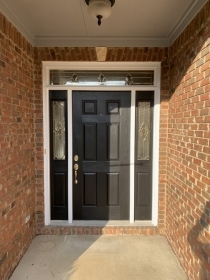 North Phenix City! 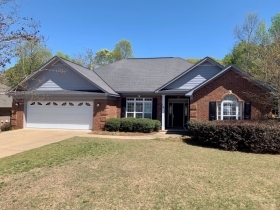 All brick home with 3 bedrooms, 2 baths, and a separate office located in Saddlebrook subdivision. 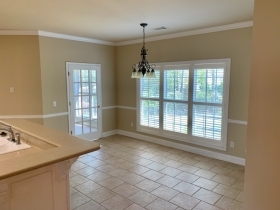 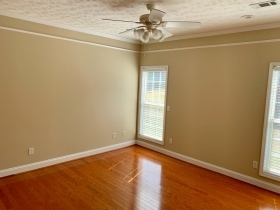 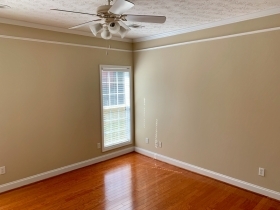 The open floor plan is perfect for hosting large gatherings. 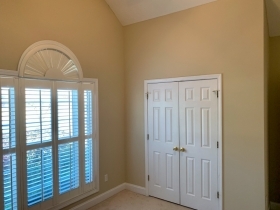 This home features 9 & 10 ft ceilings through out. 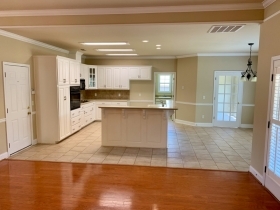 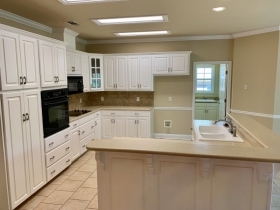 The kitchen has a large breakfast area, smooth ceilings, tiled backsplash, pantry, and an island/breakfast bar. 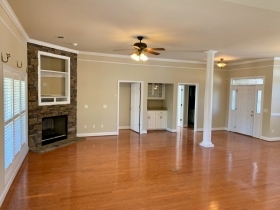 The great room has a stacked stone fireplace with gas logs, hardwood floors, and a wet bar. 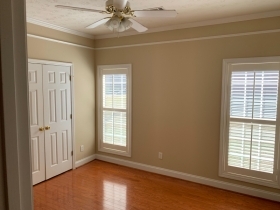 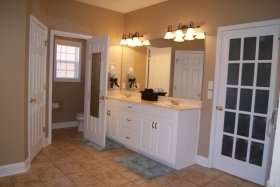 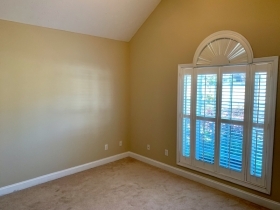 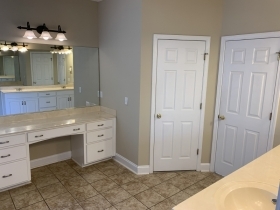 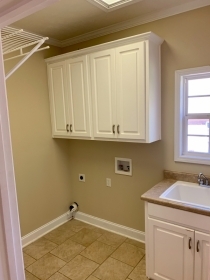 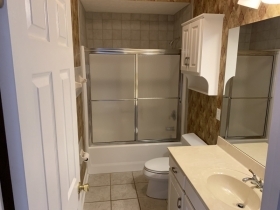 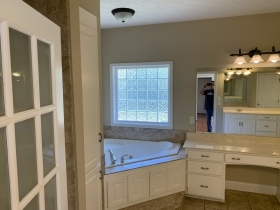 Large master bathroom and two master closets Nice size, fenced back yard with perfect grilling porch/deck. 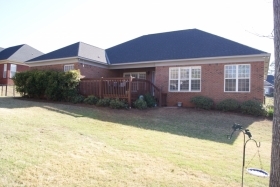 If you would like to see this house, contact Jay @ 706-392-5599 to schedule an appointment. 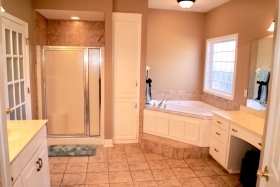 Community Description: Great family friendly subdivision.